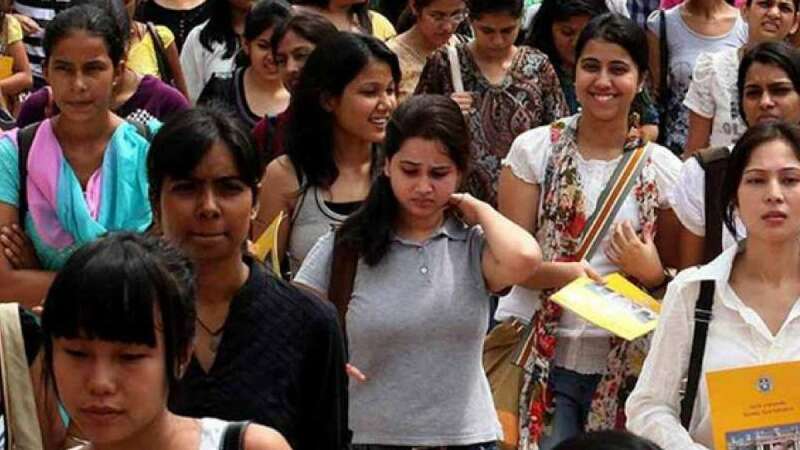 New Delhi : A two-day Mega Job Fair, providing employment opportunities to over 12,500 job seekers with 76 companies from the private sector, will start here from Monday, the Delhi government said on Sunday. The job fair, to be organised in Thyagaraj Stadium here, will start at 11 a.m. and will continue till 5 p.m. on Monday and Tuesday. According to an advertisement issued on Sunday by Delhi government's Directorate of Employment, private firms can post vacancies with their system generated login ID and password. The job seekers can then choose vacancies and companies as per their qualifications and skills. The candidates will be screened and shortlisted by companies in the job fair. Employment Minister Gopal Rai on Sunday said at the job fair, 76 companies will "provide employment opportunities to over 12,500 job seekers." A similar job fair was also organised in November last year.